Proposed OUECT/OUEHT merger propels OUECT to top 6 by asset base. The deal is likely to be DPU accretive for both, with strategic transformation for OUECT in the medium term. Maintain HOLD on OUECT and ADD on OUEHT. 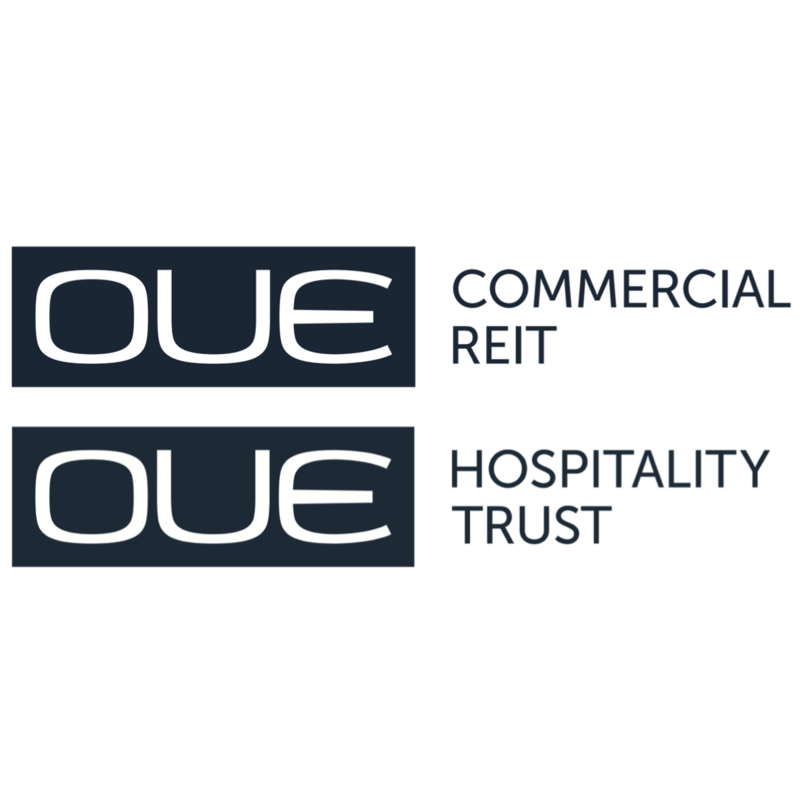 OUE COMMERCIAL REIT (OUECT, SGX:TS0U) and OUE HOSPITALITY TRUST (OUEHT, SGX:SK7) have announced a proposed merger between the two REITs via a scheme of arrangement. When completed, the deal is expected to result in OUEHT becoming a sub-trust of OUECT and be delisted and OUECT expanding its asset base by 50% to S$6.8bn, to become the sixth-largest REIT by AUM with exposure to the office and retail (74%) and hospitality (26%) sectors. The deal is subject to approval from the unitholders of the two REITs and the Singapore High Court. The transaction is expected to be completed by Aug 2019. Unitholders of OUEHT will receive cash of S$0.04075 and 1.3583 new OUECT units per OUEHT unit, or a swap ratio of 1.4378x. Based on the 1-month VWAP of OUECT of S$0.5112, this effectively values OUEHT at S$0.735/unit or at 0.98x P/ Dec 18 BV, at the higher end of the current 0.8-1.1x P/BV range of hospitality REITs and slightly above the average historical trading P/BV band for OUEHT, which we deem fair. While OUECT’s enlarged book NAV is projected to be diluted to S$0.62/unit, the merger is expected to be DPU accretive for both OUECT and OUEHT. OUECT’s proforma DPU uplift is c.+2.1% and for OUEHT, c.+1.4%. This is expected to come largely from aligning fee structure and management fees in units to OUECT’s fee structure and has not included any potential operational cost savings post merger. In addition, it will also broaden its exposure to the recovery of both the office and hospitality sectors. We expect the deal to have a more transformative impact on OUECT in the medium term, as it should enhance scale and funding headroom. With a larger market cap and greater free float, OUECT’s trading liquidity could improve with potential index inclusion to re-rate its equity story. Scaling up its capital base could also deepen its debt/capital headroom and allow it to evaluate investment opportunities with greater speed and flexibility, to drive future growth prospects. We maintain our HOLD rating for OUECT and retain our ADD call for OUEHT, and await more details to be released in a circular later. We expect the share prices of OUECT and share price OUEHT to trade in line with each other in the near term, given the fixed swap ratio, and to remain range-bound. Maintain sector Overweight with benign interest rate outlook as a catalyst. Our top picks are MAPLETREE COMMERCIAL TRUST (SGX:N2IU), SUNTEC REAL ESTATE INV TRUST (SGX:T82U) and FRASERS COMMERCIAL TRUST (SGX:ND8U). Rating: HOLD, Target Price S$0.57. OUECT’s FY19 DPU yield is underpinned by a full year’s contribution from the OUE Downtown office. OUECT offers 6.6% FY19 DPU yield. Rating: ADD, Target Price S$0.85. OUEHT’s FY19 DPU growth is driven by stronger performance for MOS, riding on the RevPAR recovery in Singapore. OUEHT offers FY19 DPU yield of c.7%.